*** Folks - I visited this museum on my site survey visit. Truly the BEST military museum I've ever visited. 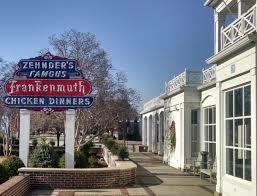 This is a MUST for you to see while in Frankenmuth. 31 Veterans from Michigan have donated their Medal of Honor medals to this museum. The volunteers that man the museum are delighted to take you around and inform you of their proud museum artifacts. I can assure you, you will leave with a tear in eye and proud to be a veteran. The owners are SUPERB !! Folks, must check this place out. Their meat is awesome. Best selection of German beer that I've ever seen. I know I will be stocking up on some various types. 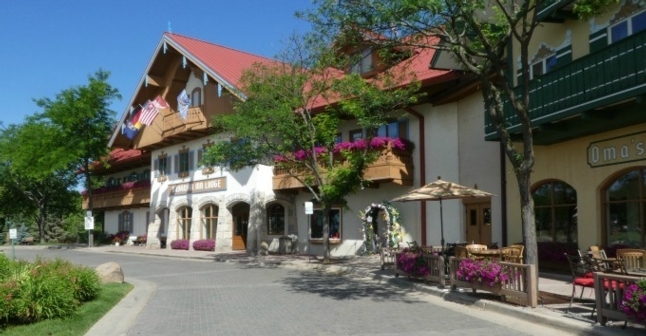 Enjoy over 40 unique shops and attractions in this authentic re-creation of a Bavarian village. Bronner's Christmas Wonderland is a retail store in Frankenmuth, Michigan that promotes itself as the "World's Largest Christmas Store". Designed with an Alpine architecture and operating year-round, the building is 7.35 acres in size with landscaped grounds covering 27 acres. 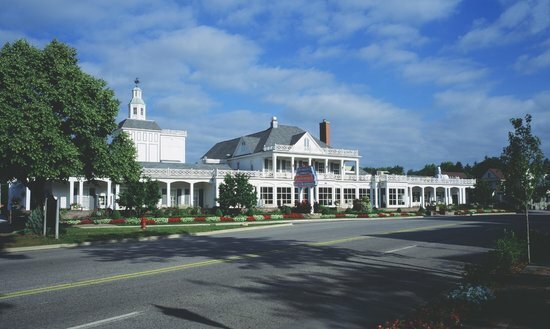 About 5 miles away is the Birch Run Outlets, right off I 75. Bronner's is the size of a football field. Need a day to spend there. They also, have the replica Silent Night chapel on the same property.